Are you trying to find out how to attract love? Do you want to attract the perfect partner into your life? Or, maybe you are fed up of failed past relationships and want the next one to be ‘the one’. Most people who want to attract their soulmate, don’t want to waste time on failed relationships or a couple of dates, just for things to fizzle out. It’s obvious that most people might have to kiss a few frogs before they meet their soulmate, however, it doesn’t always have to be that way. There are things that you can do to make attracting love into your life much easier. It can be easy to sit and wait for someone to come into your life, or maybe you are the opposite; going on dates most weekends, trying to find the right partner. Whichever you chose to do, there are things you can do to benefit you on your search. Finding love and loving ourselves come hand in hand - they are both as important as each other. So it’s good to try to achieve both! 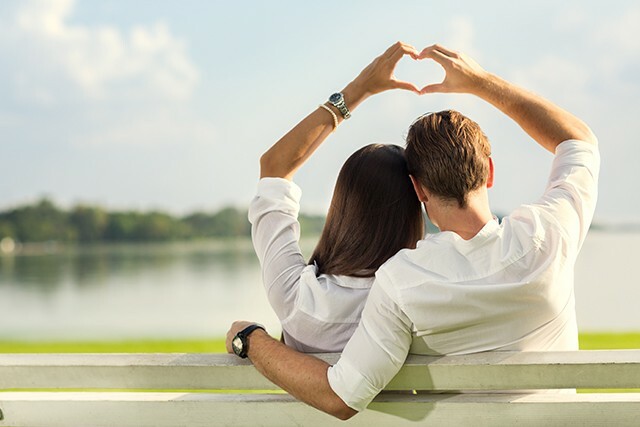 These 6 ways to attract love can help you to find the right partner but also make sure you are taking care of yourself too. If you need a little extra push, making these changes could be the motivation you need to start attracting the right kind of love for you. As well as attracting your soulmate, it should also help you to understand what you want and how you want to be treated, all whilst taking care of yourself too. If you want to learn how to make simple changes to your life and mindset, in order to attract love easily and quickly, then read on. 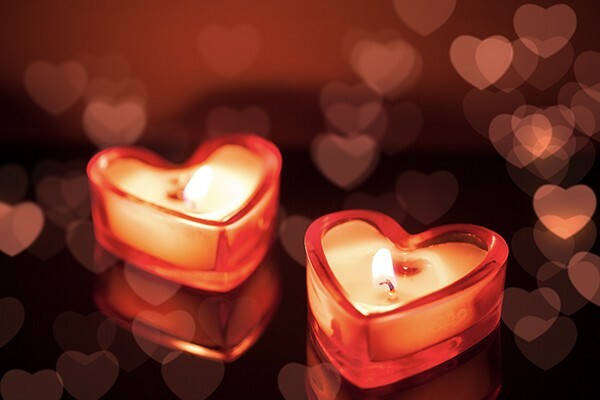 Here are 6 ways to attract love into your life. It can be hard to let go of the past. Especially when it comes to past relationships. Maybe you keep going for the same type of person that you have been with before - and things aren’t working. This could be a sign that perhaps you should let go of your past relationships and the idea of them, and date different types of people. 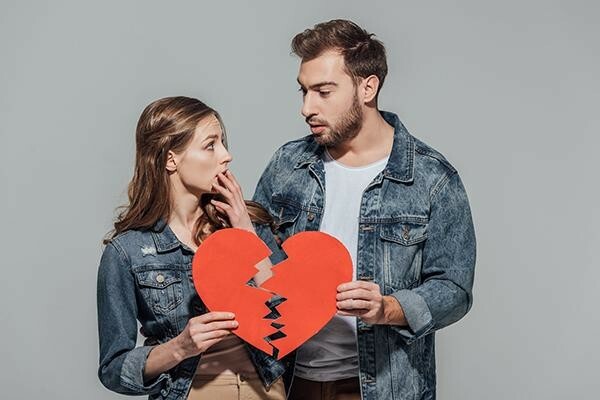 If you are hanging on to your past relationship and partner, whether that’s hoping they will take you back or just wanting things to go back to the way they were, it can be extremely hard to attract new love into your life. If you can, try and put your focus on a new relationship, rather than what you miss from the old one. This way, you can put all your efforts into attracting your soulmate and moving on from the past. Visualization is a great tool for attracting things you want into your life. If you know what it is exactly you are looking for when it comes to love and relationships, then you are ready to visualize it. If not, then you can try step 6 before doing this exercise, so that you know what you are wanting to manifest. Once you do know what you are looking for in your next relationship, you can then begin to start visualizing it. You could make a vision board, with everything you would want in a relationship laid out using images. Or you could take some time out of your day to sit down, close your eyes, and visualize your relationship, partner and what it all would look like to you. 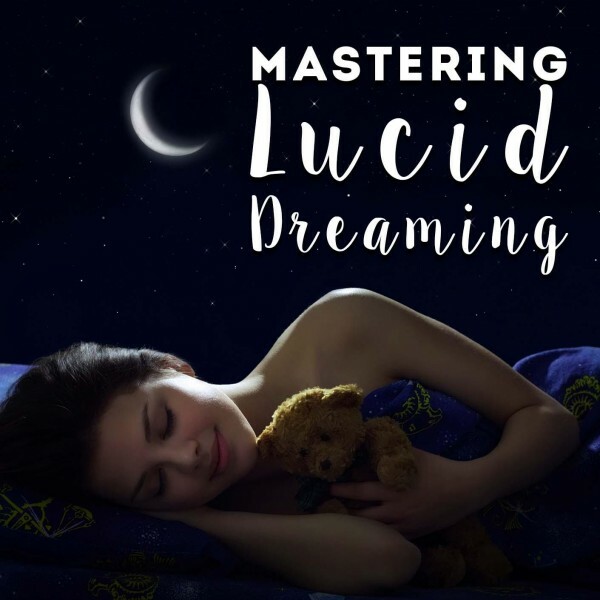 You could even do this whilst listening to one of our self-hypnosis tracks on Attracting Love - you can lay down with your headphones on listening to the hypnosis track, whilst visualizing everything you wish to manifest. Sometimes, you need to put yourself first and make sure you love yourself. If you are constantly putting yourself down and talking to yourself negatively, then it can be difficult to attract love. This is because you are lacking love in yourself, which can make it harder for you to attract love from others. You should start to recognize when you are talking to yourself in a negative way and try to replace these thoughts with positive ones. If you don’t think a friend would talk to you the way you are talking to yourself - this is a good indicator that your self-talk needs to change. Take time for yourself and listen to your needs. Try to stop putting yourself down and maybe even do something nice for yourself, like buying a new outfit or going out to dinner on your own. Whatever you choose to do, learning to love yourself can make attracting love from someone else even easier. There are many ways that you can begin to change your limiting beliefs and replace them with positive ones. One of those is through self-hypnosis. Self-hypnosis is a relaxing, natural and effective way to rewire your thinking into a more positive perspective. Maybe you have worries about a new relationship? Or you think you might not meet your soulmate? 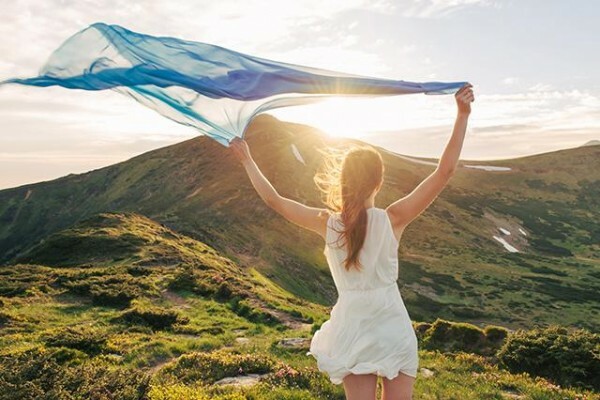 Whatever troubling thoughts and worries you have, hypnosis can help to change these beliefs and help you to think more positively about your relationship with yourself and your future partner. This way, you should start to find it easier to attract love and feel more confident in yourself and your future. As mentioned before, you could even listen to our self-hypnosis track whilst you are visualizing your dream relationship. This may seem a little strange, but making room for your future partner is actually a very effective way to manifest and attract love into your life. You can make your space have the right energy for attracting love, just by changing a few things in your environment, particularly your home environment. You may have heard of Feng Shui - the ancient Chinese set of principles that look at how and what is placed in your home and the energy the objects and space give. Some examples of what you can do are making sure there is an extra parking space at your home or having a spare cup that you don’t use yourself. These types of changes can help to ‘invite’ your future partner into your life. You are telling the Universe what you want and putting that energy out into the world. It’s always a good idea to keep a journal, whether it’s for writing affirmations, your feelings or what you want in your future. Try to make a list of everything you are looking for in your future partner, this could be how they look, what their personality is like, and even how you want them to treat you. This can help you gain a better understanding of what you are looking for when it comes to love. This can then make it a lot easier for you to visualize it too. You could also write down a list of affirmations about your future relationship and partner so that you can use them too. When you become clearer on what you want in a relationship or partner, it should be a lot easier to manifest and attract it into your life. So, grab a pen and get writing! Think about all the little things you want in your relationship and get it all down on paper. Are you now ready to start attracting love into your life? 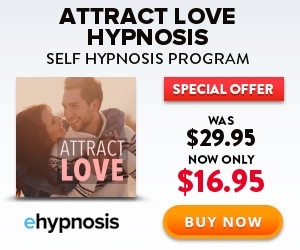 If so, why not start with our ‘Attract Love’ hypnosis track? It can help you to attract and radiate love, both for yourself and for others. The self-hypnosis track can gently rewire your subconscious and change the attitudes you have towards yourself and love. This can help you to begin attracting the love you want and feeling confident in yourself to do so. Ready to attract love and start loving yourself? Click here to find out more.